Chisel Point Staples that cleanly pierce up to twenty pages at a time and prevent stapler jams. 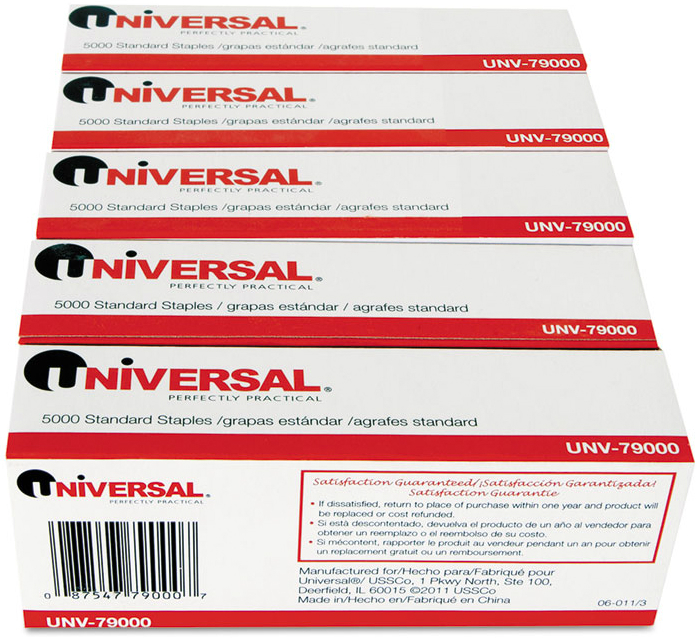 Universal's standard staples offer reliable perfomance you can depend on. The chisel points are 1/4" long, so they can penetrate up to twenty sheets of paper at a time. No more stapler jams, broken staples or shredded corners. , so you get fewer stapler jams. Bulk staple ordering options that save money and frustration. Thanks to our wholesale bulk pricing options, you'll always have staples on hand when you need them. And you'll save money on top to that! Choose from the box of 5,000 staples or pack of 25,000. How to choose your stainless steel staples. Using the right staples prevents jams and eliminates paper tears and wrinkles. There are a few factors to consider before you make your purchase. How to use a stapler. Yeah, you’re doing it wrong. It’s not that you’re using your stapler wrong, exactly. It’s just that you could be using it so much better. These tips will get you neat, even paper stacks every time you staple. Thank you very much for your note! These are standard staples and I know they think everyone in the world should know that this is suppose to be! I found your answer and also got a couple of other fun facts for you! The leg length is 1/4". The crown or top is 1/2" long. Weight is .32 per pound for 5,000 staples and the packaging. The Carton dimensions are 1.1 x 1.69 x 4.33. Hope this helps and I am posting this on our site for future customers! See you soon! what's the difference between "std" and "chisel point" staples? Thanks so much for your question about the difference between standard and chisel point staples. This is such a great question because their really are so many choices on the market due to different types of staplers. Standard, typically refers to the type of staple which would be used in your common office/household stapler. The leg length of a standard staple is 1/4" inch and has the capacity to fasten up to 20 pages. Other stapler types include a heavy-duty stapler which requires a heavy-duty staple that can vary in leg length to fasten a larger quantity of pages or electric staplers which require a specific type of staple according to the model. Chisel point simply refers to the tip of the legs that penetrate the paper or surface. A chisel point allows for smooth penetration of papers and surfaces while reducing jamming. Hope this info helps. Please let us know if we can be of further assistance. 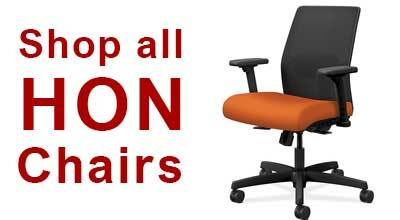 Remember, On Time Supplies carries over 40,000 office products at discounted prices with most items ready to ship the same day. we pride ourselves in offering world-class customer service and look forward to serving you. 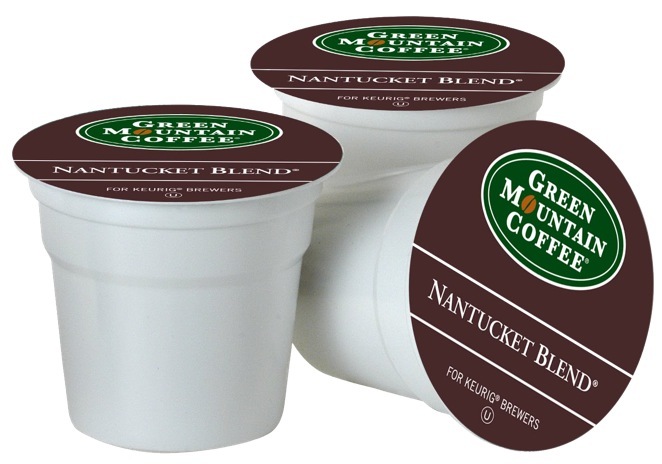 Great price and very impressed with how fast our shipment of supplies arrived. You have almost as wide a variety of steel staples to choose from as staplers. This guide helps you select the right staples for your office. It's tempting to just buy the first (and least expensive) stapler you come across, but there are a few thing to consider before making your purchase. Electric staplers are available with a range of capabilities and special features. We help you choose the stapler that best meets the need of your office.